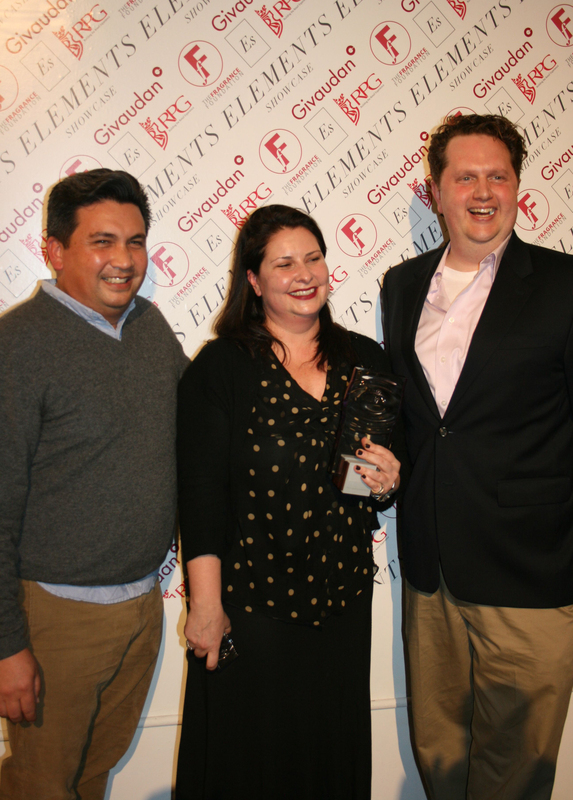 At a packed event for the announcement of the 2012 Fifi Indie Fragrance award at the Elements Showcase, Mary Ellen Lapansky, Vice President of the Fragrance Foundation, awarded Odin 06 Amanu the crystal Fifi award. Congratulations to team Odin on their win. Paul Birardi and Eddy Chai, co-owners of Odin New York, and Larry Paul and Kelly Kovack of Purpose Built have once again partnered for the release of 04 Petrana. It continues the unisex theme of the three fragrances previously launched as well as identical packaging, kudos to them for that. I love when packaging begs to be displayed. While the first three fragrances in Odin’s collection, 01 Nomad, 02 Owari and 03 Century were inspired by the mountains of the Himalayas, 04 Petrana takes its cue from the desert of Jordan. And like the vast swings in temperature in the desert, 04 Petrana runs from a cool, sweet and spicy opening to a warm and earthy dry down that pleasantly reveals a bit of leather. My initial reactions had me asking myself is it to sweet and feminine but I was also drawn to the contrast of the peppery notes. The two playing together, sometimes fighting each other makes it irresistible. 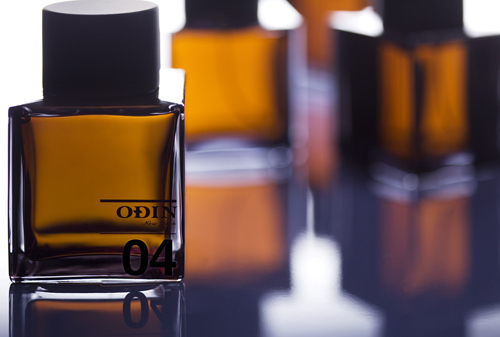 04 Petrana’s top notes include purple cassis, pink pepper, and herbaceous coriander. Its middle notes comprise black iris, violet leaf absolute and garden heliotrope. The base notes include wild orris, earthy vetiver and white musk. Retail price $110 for 3/4 fl oz.